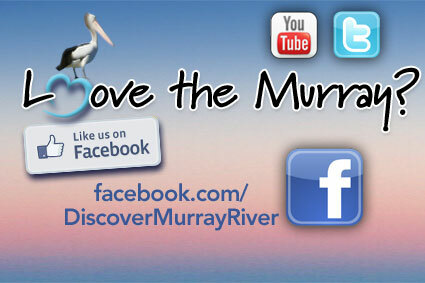 Welcome to one of the world's greatest river systems - Australia's iconic and spectacular Murray River and Mallee. 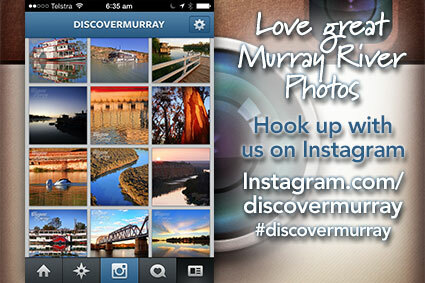 Australian's and visitors simply find Murray's natural beauty and hidden charm alluring. There's something incredibly special about the Murray that just connects with you. This truly iconic Australian region has natural wonders and welcoming communities that will ensure your trip is both memorable and special. The Murray Mallee is blessed with diverse and contrasting Australian landscapes, wildlife and locals. You'll experience one of our greatest road journeys as this natural river road winds 2,520 kilometres through five contrasting landscapes of south-eastern Australia. 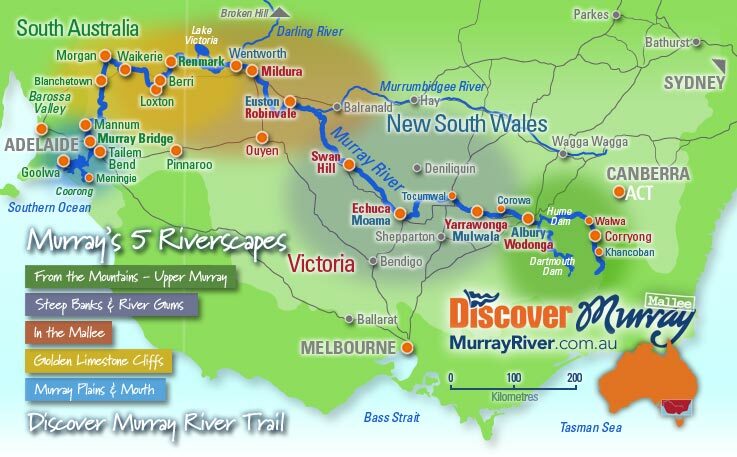 The Murray River begins as a small stream in the Australian Alps. It meanders and carves steep river banks to the Mallee, where it touches the Australian desert and our great outback region. You'll discover unique Aboriginal culture that reveals the story of mankind and ancient fossilised limestone cliffs before it finally enters the Southern Ocean at Goolwa and the Coorong. 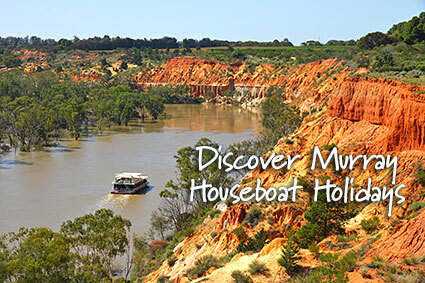 If you truly love unique experiences or are looking to unwind, the Murray offers you every possible opportunity to explore, reconnect and simply relax. 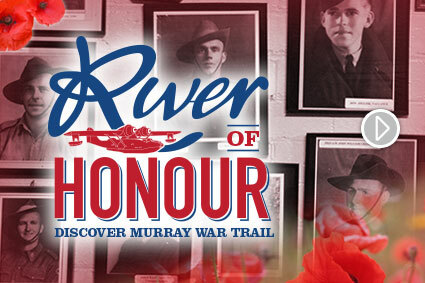 Here's your chance to immerse yourself in the soul, spirit and flavour of our greatest river, the Murray.